Leica Camera is currently running a promotion where they will give away a "new Leica camera". "Every time you vote, you also have the opportunity to submit an entry to win one of our new Leica cameras that is riding along with Danny! On Thursday, May 26 the game concludes with the fourth and final video. The game ends, but not the fun: we’ll announce the new Leica camera!" Don't expect a free M9-P 🙂 This will be a new point and shoot camera. 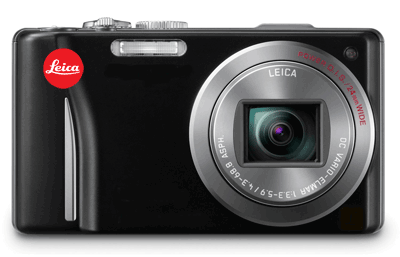 The current Leica V-Lux 20 model is already discontinued. My guess is that the next compact camera from Leica will be based on the Panasonic Lumix DMC-ZS10 model.